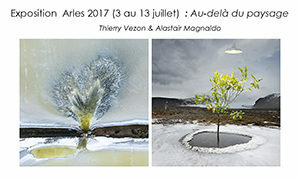 In great company of Alastair Magnaldo from the 3rd to the 13th July at La Rotonde, Boulevard des Lices, Arles. Can’t miss it. 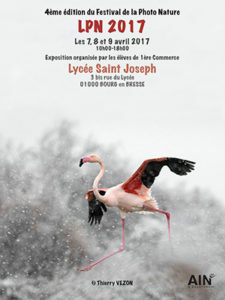 I will be present to the Festival de la Camargue et du Delta du Rhône from 2nd to 6th june in Port-Saint-Louis with the exhibition Camargue. 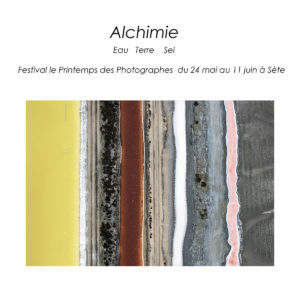 Galerie Fiest’àSète from 24th to the 11th of june( Printemps des Photographes). 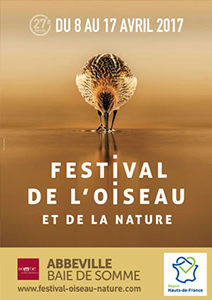 I am happy to be the photographer festival patron of the 27th Festival de l’oiseau et de la nature en Baie de Somme. I will be présent from 14th to 17th of april with the exhibition Un conte d’hiver(A winter tale).